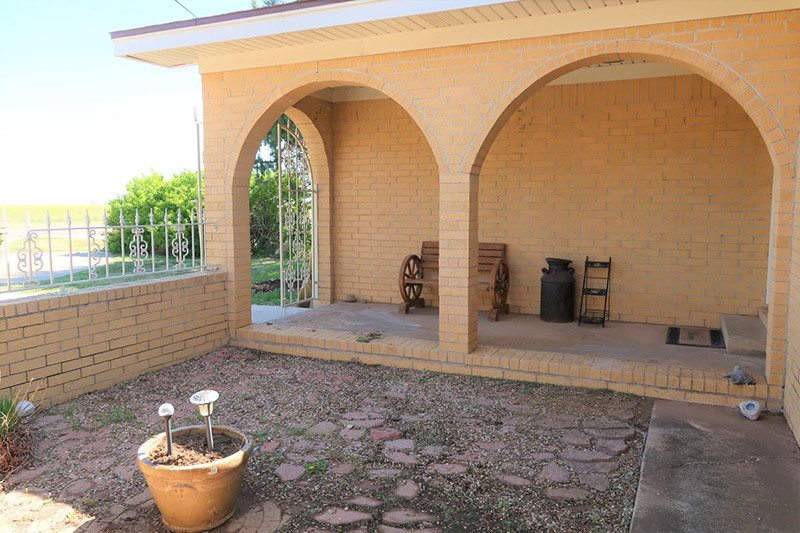 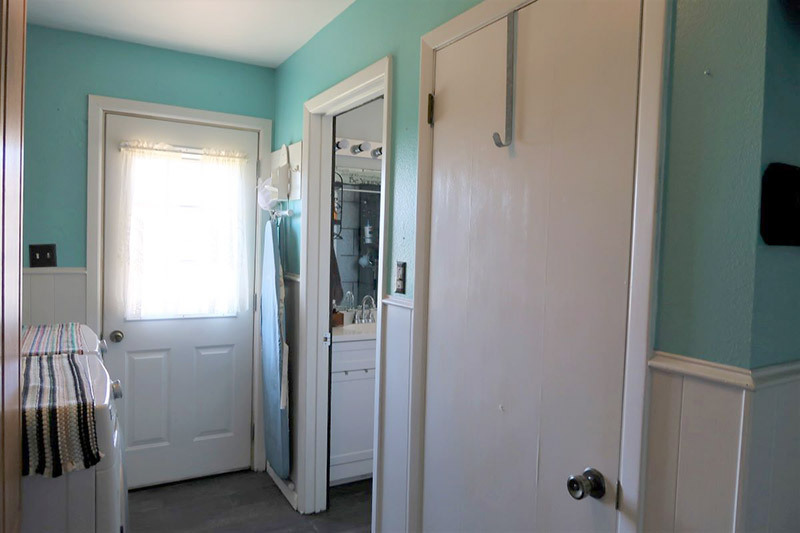 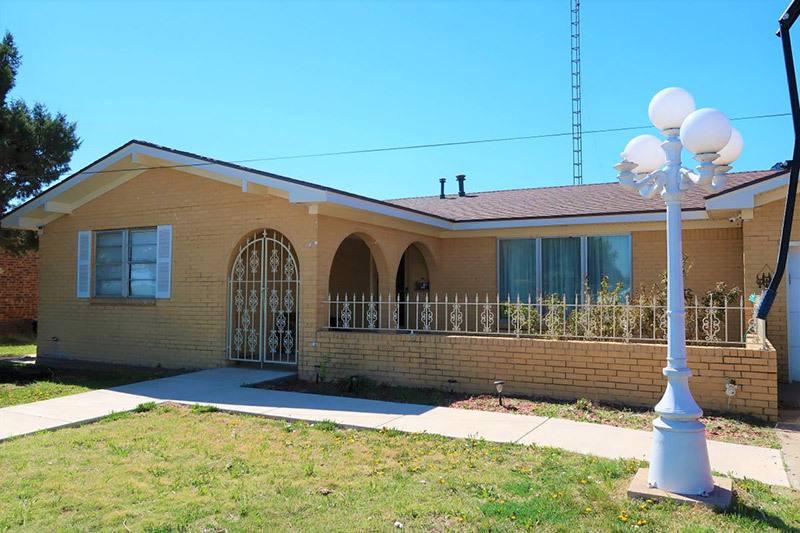 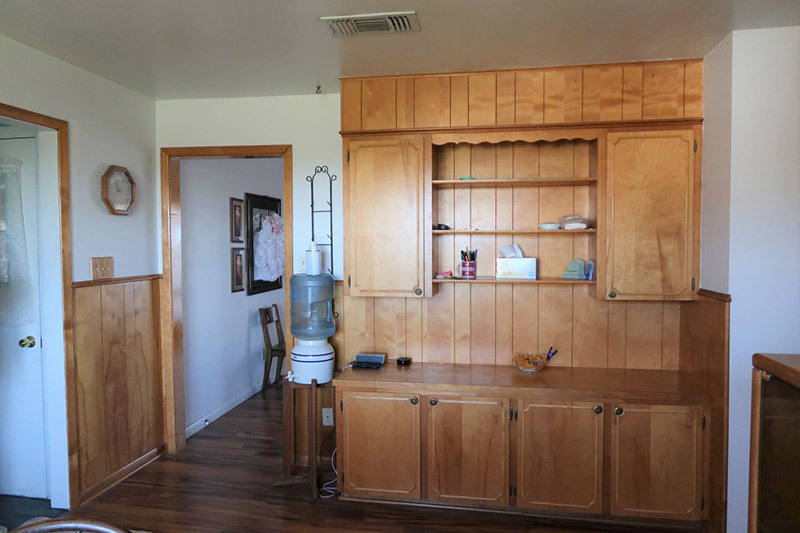 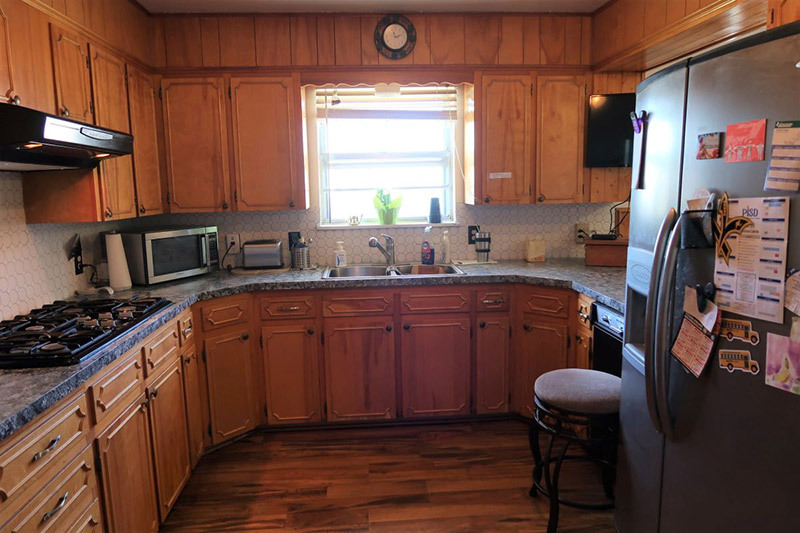 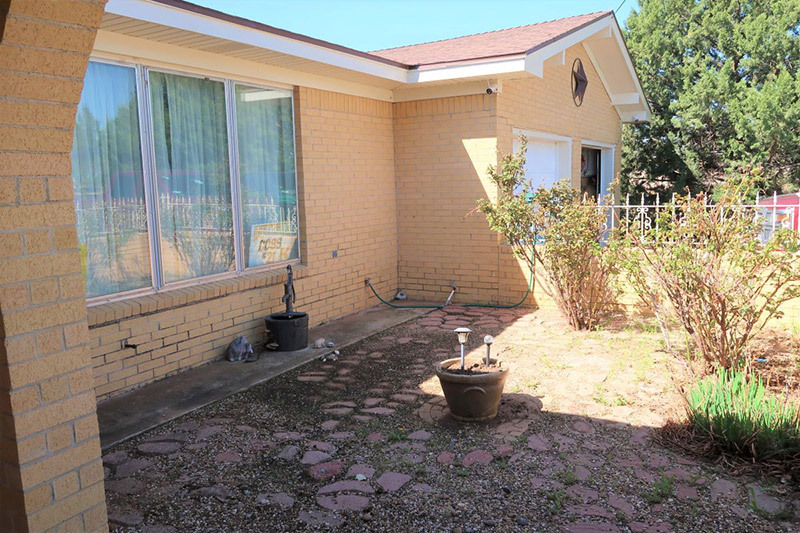 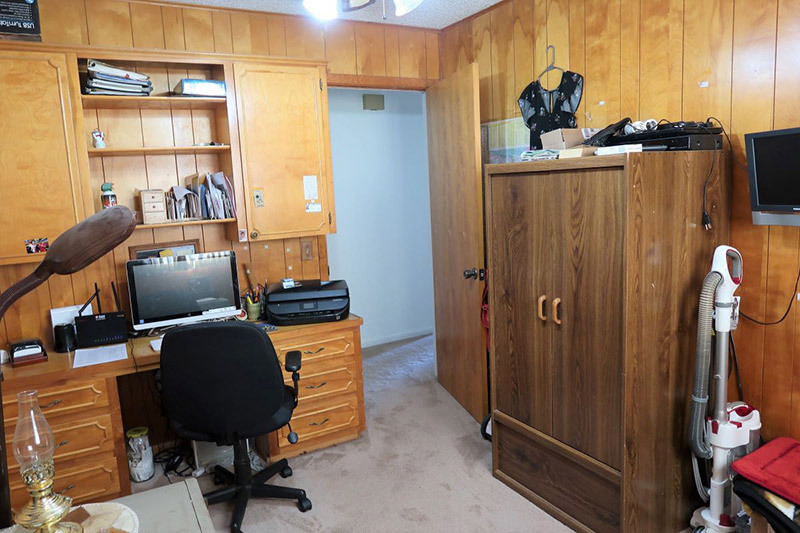 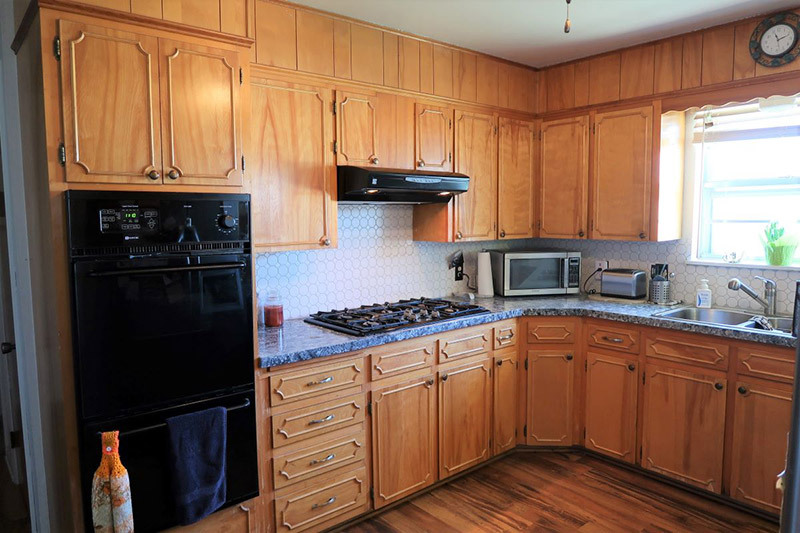 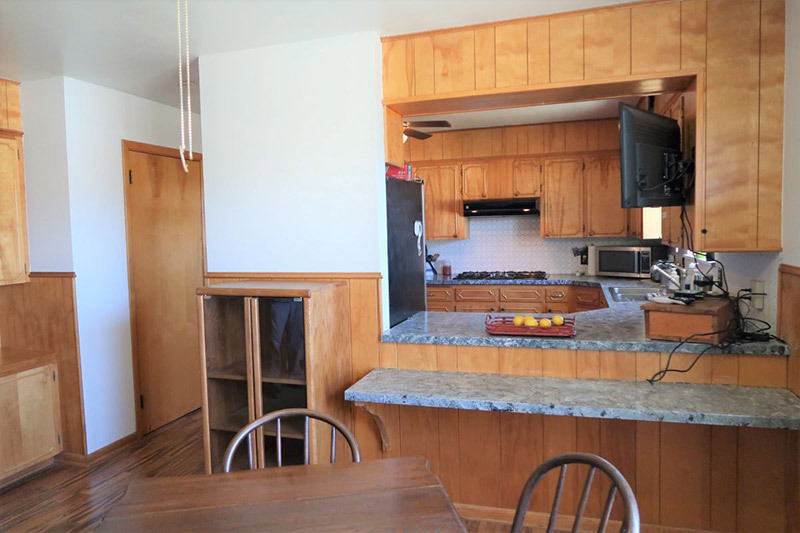 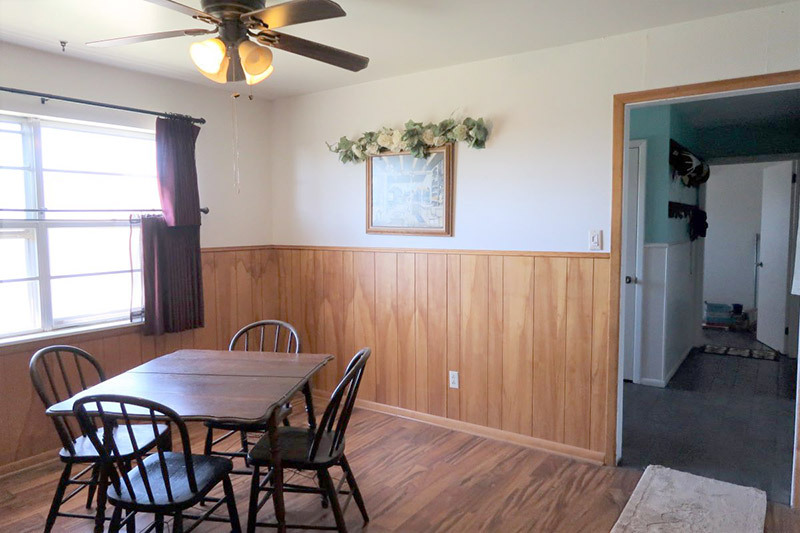 This 3 bedroom, 2 bathroom house is a charmer! 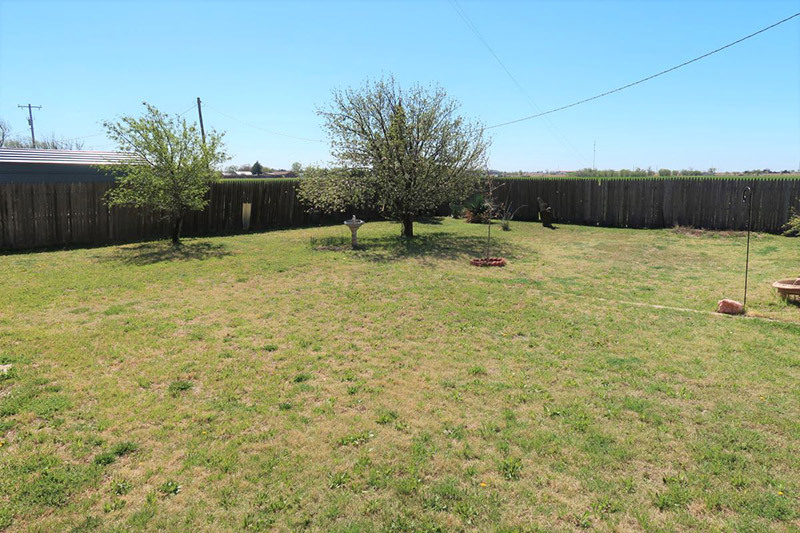 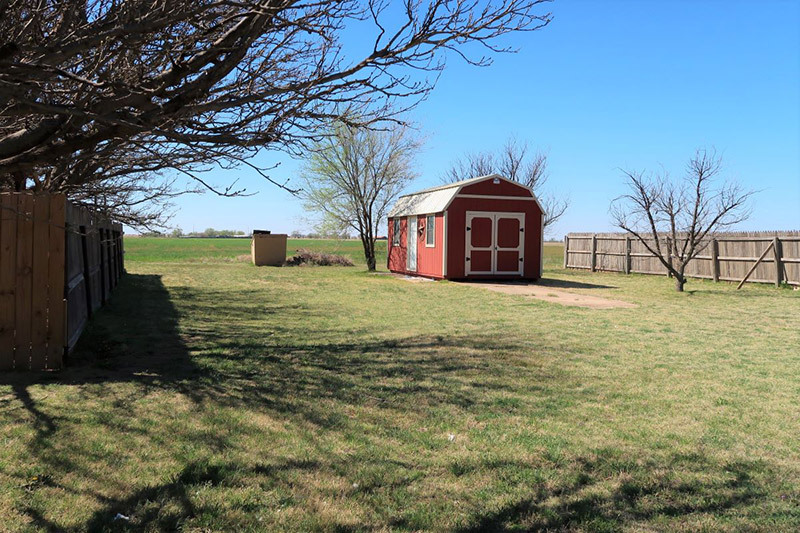 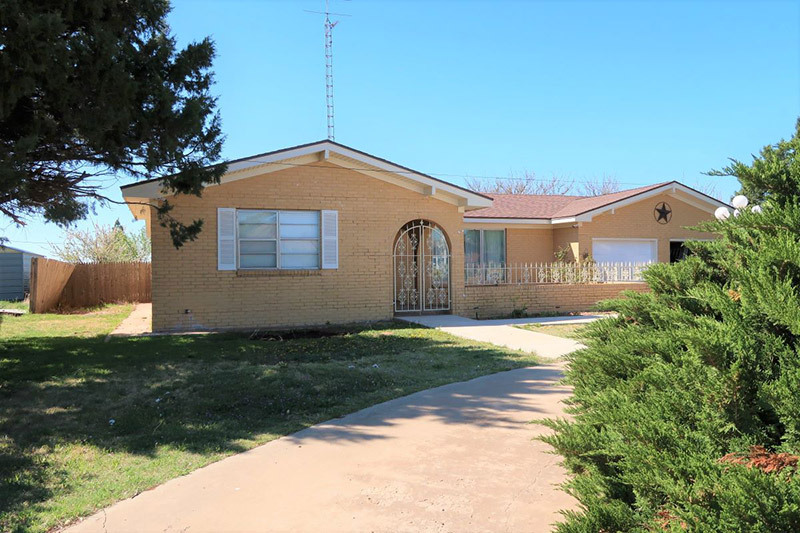 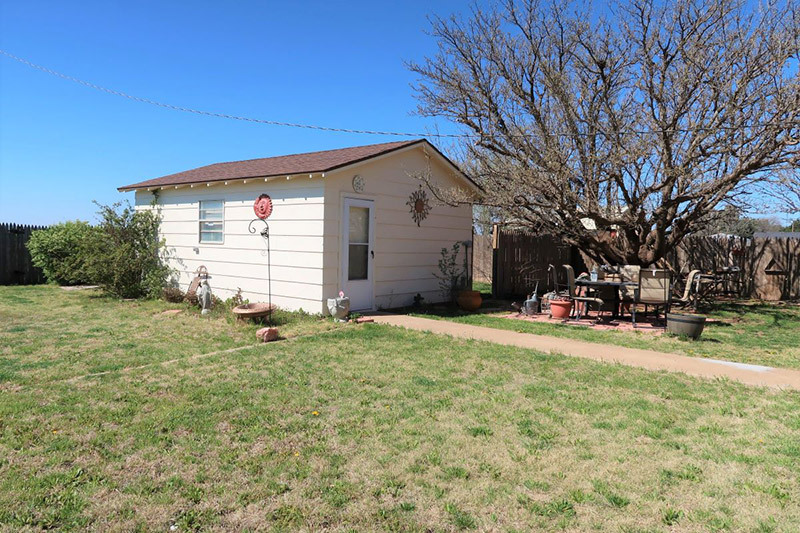 It is located about half a mile East of I-27 in Kress, TX and the 68X150 lot with 10X20 storage shed West of the house is included. 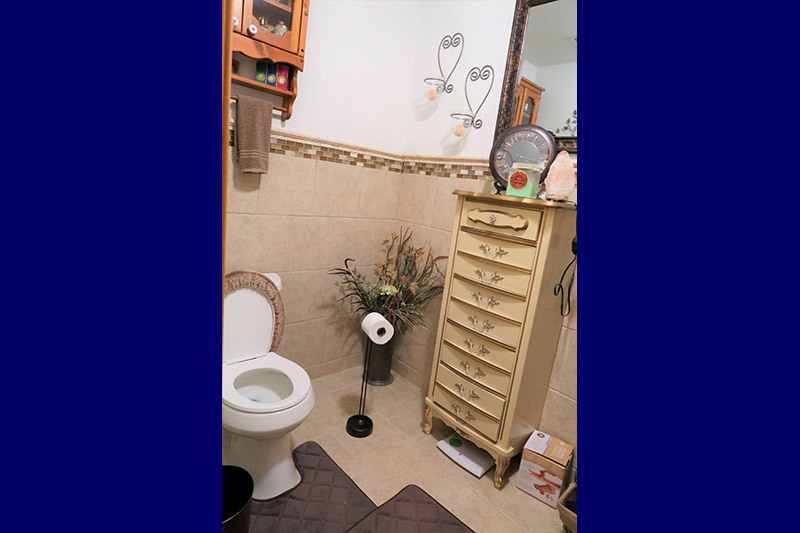 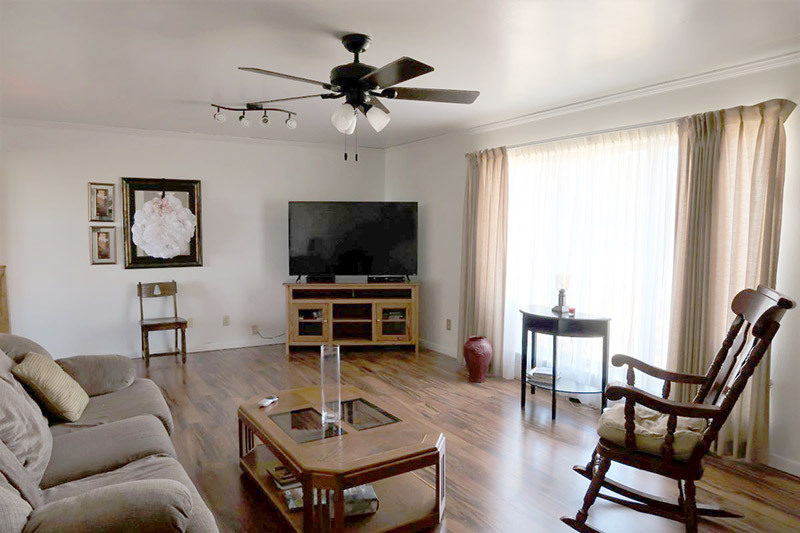 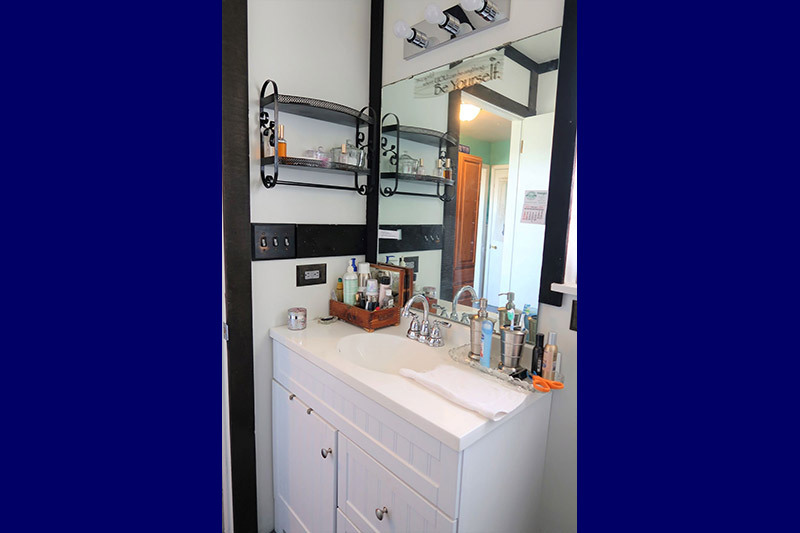 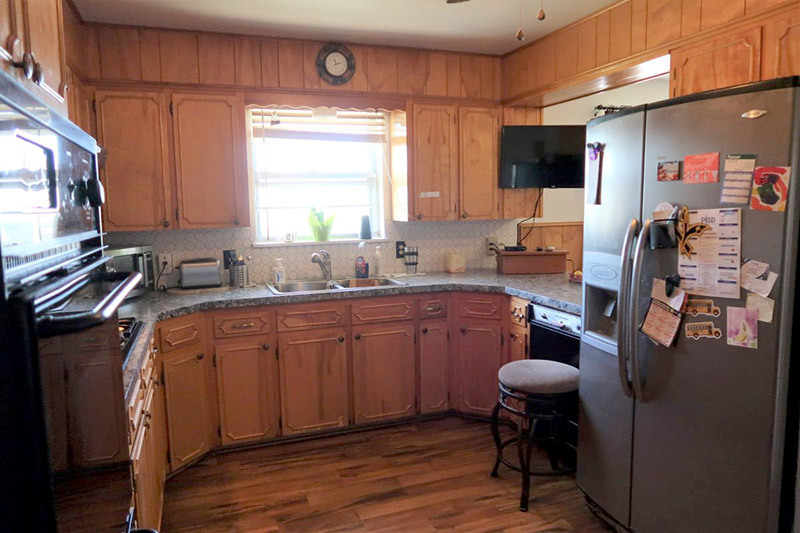 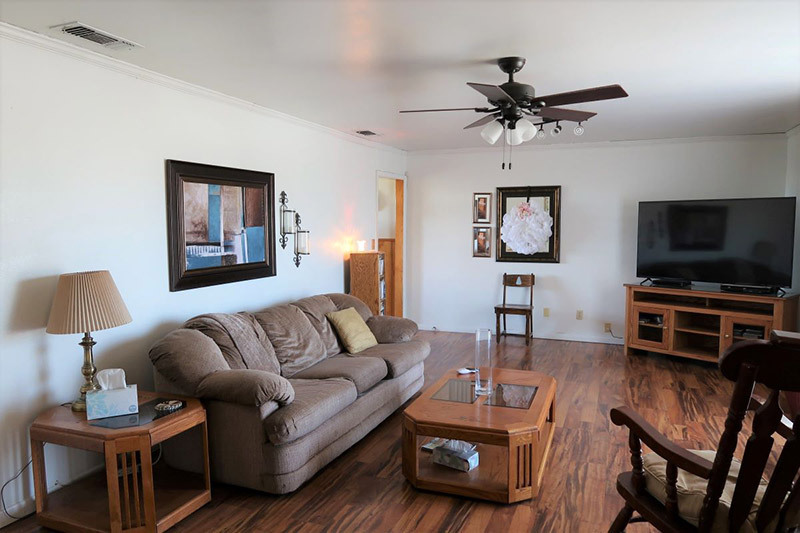 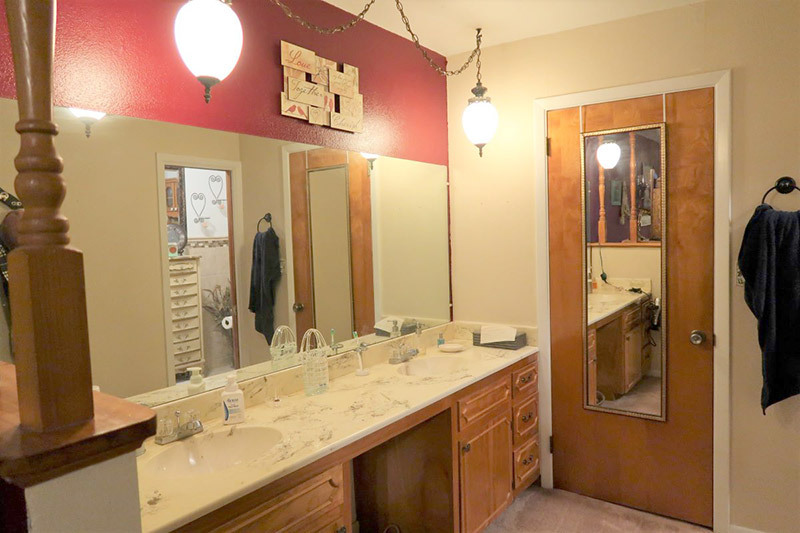 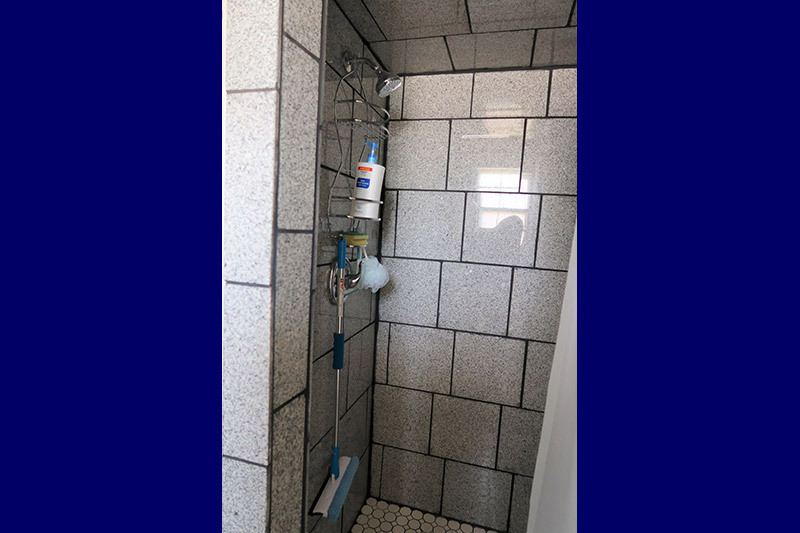 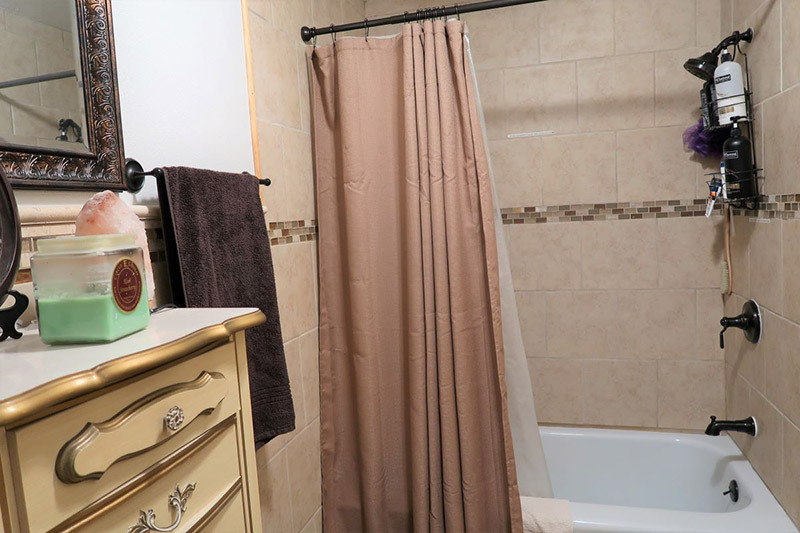 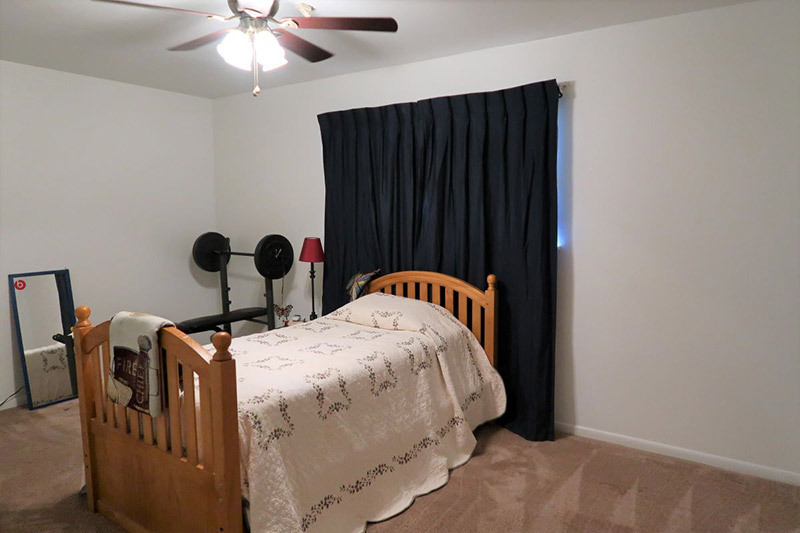 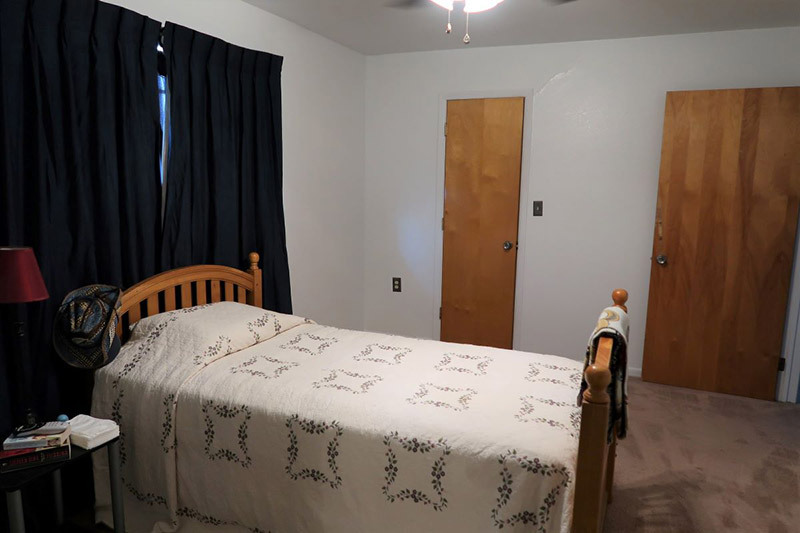 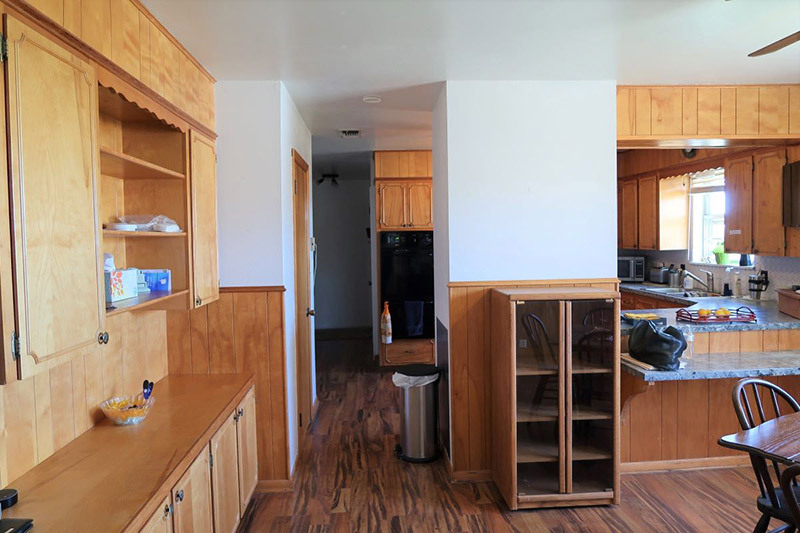 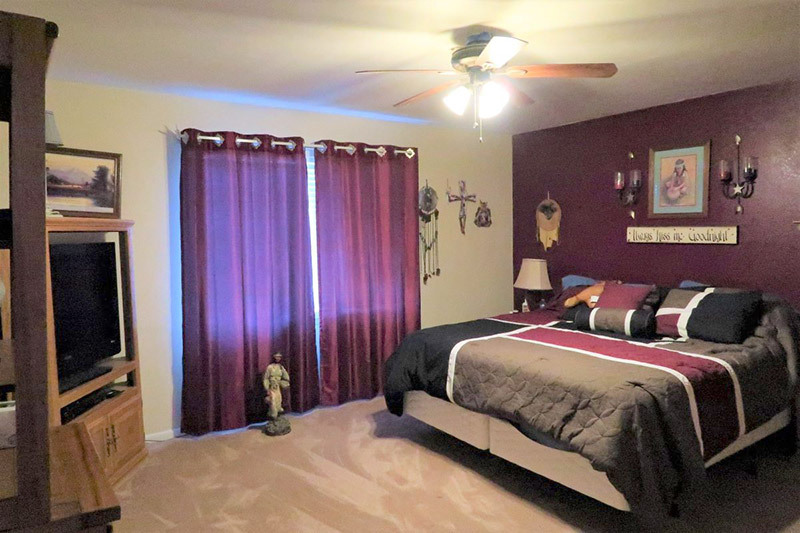 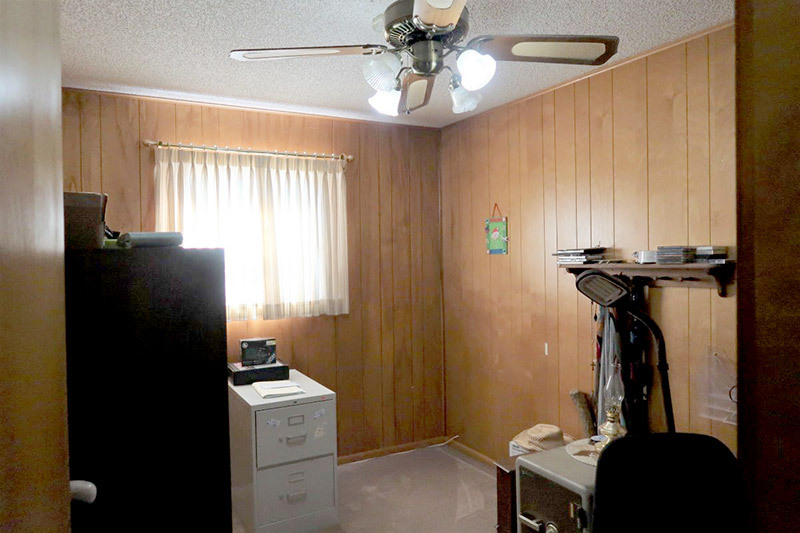 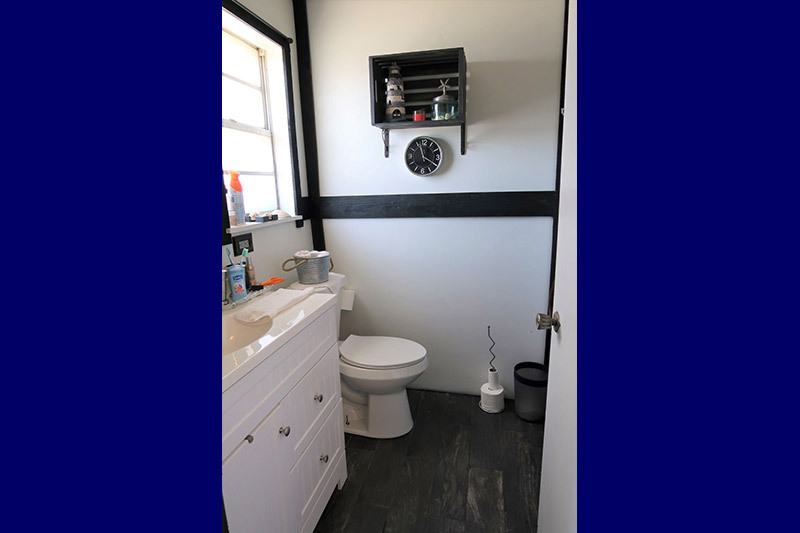 It features laminate wood flooring and tile, built-ins, updates in the bathrooms and new showers, double sinks in the master bathroom, extra 6X12 storage room, 2 storage buildings and a courtyard!